Participation at Sunday Mass is the most important action of the week for Catholics and it deserves careful preparation. 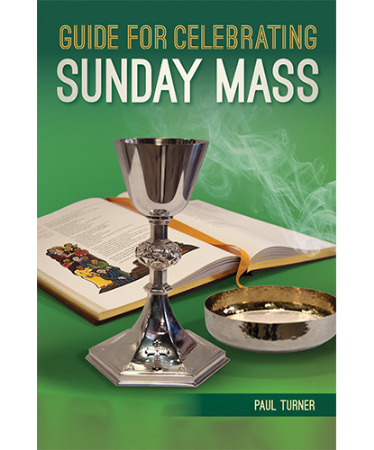 With simple and informative guidance, this book provides a basic overview of the parts of the Mass as well as a foundational context for the celebration of the Sunday Mass. It guides readers through primary liturgical books and documents, highlights best practice, and reflects upon the catechetical and formational power of the liturgy.